Her name is Clara and she is 29 years old. We met her at an Early Childhood Care and Development (ECCD) center at Chibanga in St Joseph. She is small-bodied and articulate. Clara’s schooling came to an abrupt end in 2002 when her parents died suddenly. Poor and alone, she was desperate. Then, in 2003, she married an ambitious young man who had a big heart and big dreams. His first step after their wedding was to enroll her in school. Today, she is about to write her Grade Nine examinations. Clara’s story might have ended there. However, she felt she needed to find a way to inspire children who may be in the same situation as herself. That’s why she is an ECCD volunteer teacher who, though penniless, says she intends to become a qualified teacher and, one day, to be on the government payroll. 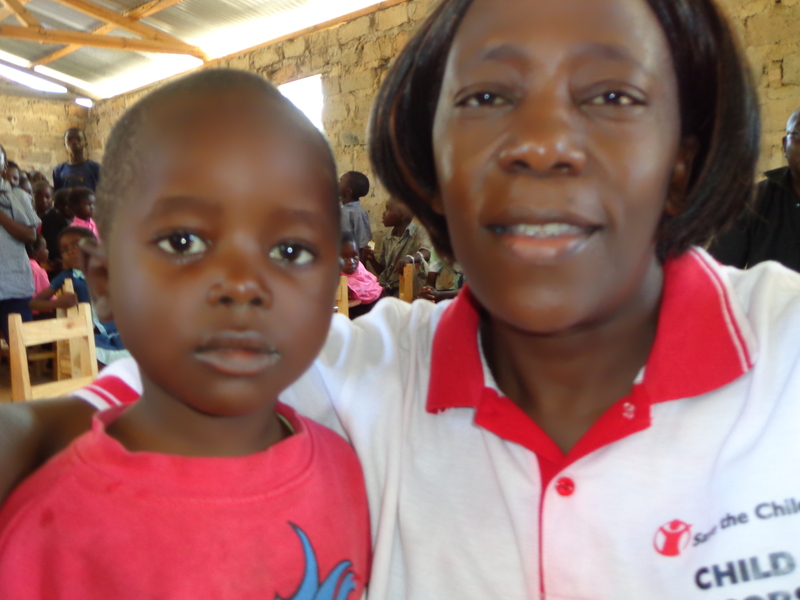 Clara is among the 48 volunteer ECCD caregivers/ teachers who have partnered with Save the Children and the Ministry of Education in Lufwanyama to promote quality education and development through the sponsorship-funded ECCD centers. She was given ECCD caregiver training and continues to receive refreshers to update her on new methodologies. 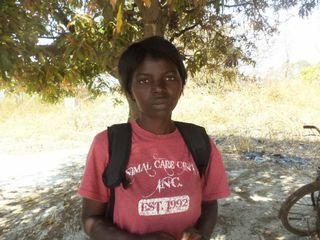 Meanwhile, Save the Children is supporting her in completing her own education. Her husband continues to help too. Early in the year, when their baby was a few months old and Clara had to help at the center, her loving husband escorted her and would babysit while she worked. Clara is a role model of what determination can help you achieve. She intends to teach in rural Chibanga where she is already becoming a legend – and an inspiration to the children.